Carnosine is a dipeptide consisting of amino acids beta-alanine and L-histidine. Carnosine acts as both an antioxidant and a pH buffer, protecting muscle cell membranes from oxidation both during and after exercise. Carnosine also inhibits glycation, a natural chemical reaction that can contribute to a variety of age-related factors ? so add it to your health regimen today. 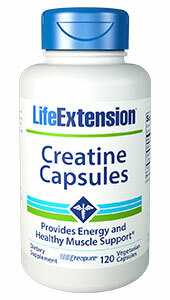 Vital nerve and muscle cells naturally contain high levels of carnosine. 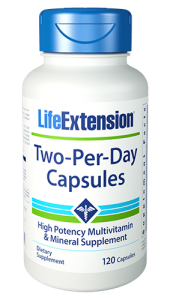 But as we age, carnosine levels decline ? 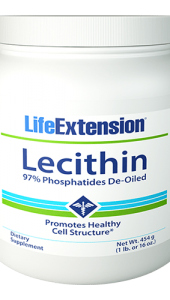 making supplementation essential for athletes and aging individuals alike. Our Super Carnosine formula contains 500 mg of this potent antioxidant amino acid, as well as a form of vitamin B1 to boost carnosine’s antioxidant and protective benefits. Our Super Carnosine formula also contains benfotiamine, a derivative of thiamine (vitamin B1) that provides additional support against glycation reactions. 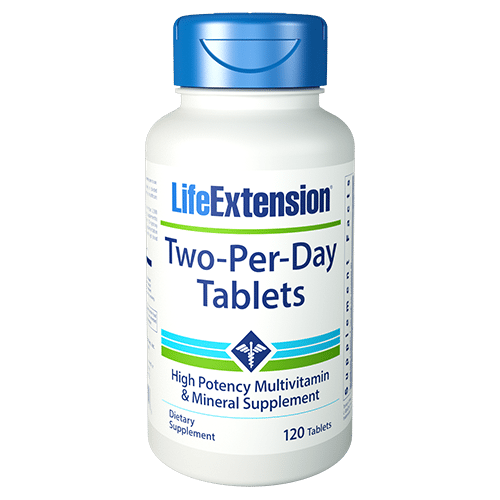 Choose the right carnosine supplement ? 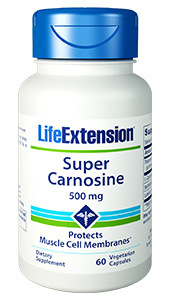 add Super Carnosine to your health regimen today.